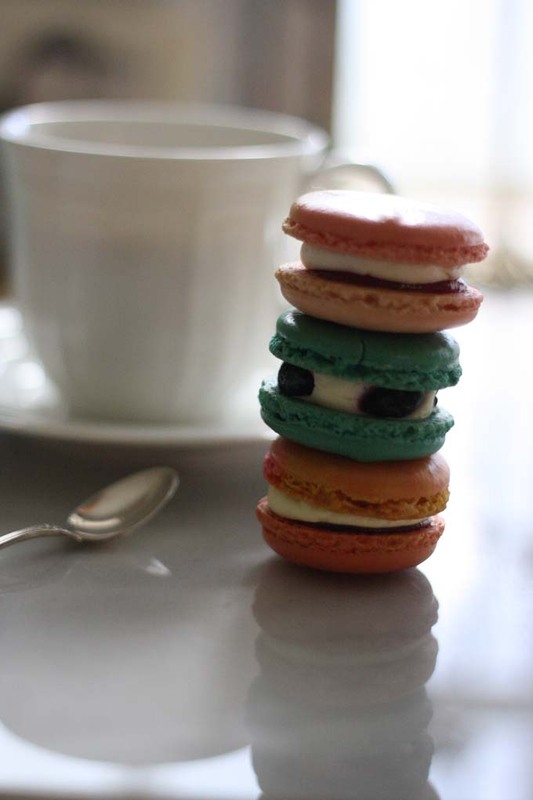 Macarons have become somewhat of a blogger cultural phenomenon. Seen in Instagrams across the world, these sweet sensations can be found everywhere from Trader Joe's to Bouchon Bakery to local pastry shops. 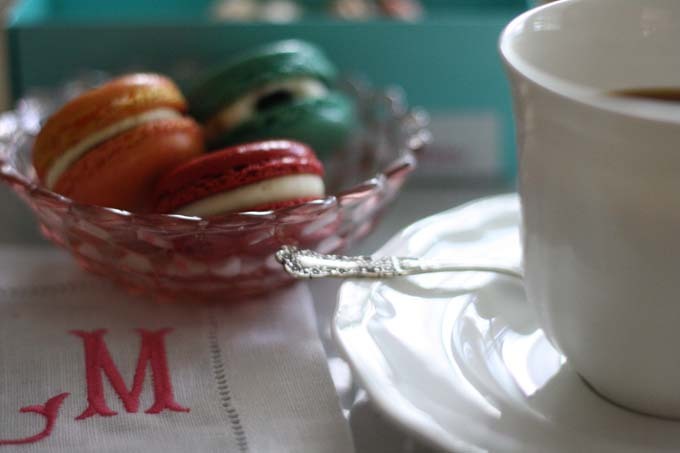 What makes macarons so special? Well first of all, we must acknowledge the distinct pronunciation of such treats. Although it's hard, try to catch yourself from reading the word as "macaroon" and instead try channeling your inner Coco Chanel and finish with a "ron" sound. Good? Good. Macarons are sweet meringue-based cookies filled with light buttercream, ganache, puree, or a host of other delightful filings. Hailing from France, these treats are often referred to as "the most impossible cookies in the world" which makes them even more special. I have to say that I've been a connoisseur long before they were popping up everywhere, and I am thankful to have found my favorite macarons at Atlanta's own Macaron Queen. Macaron Queen is owned and operated by chefs and mother-daughter duo, Finia Jahangard and Nina Chteoui. 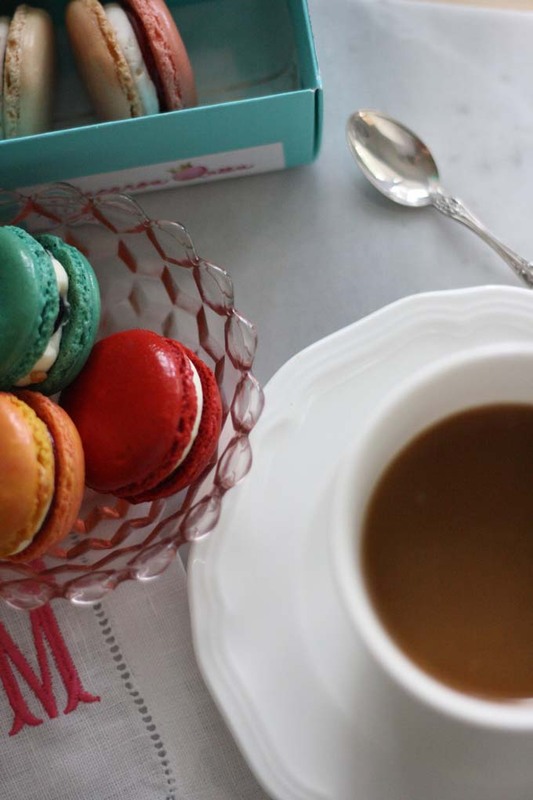 Initially a flagship cart in the infamous Lenox Mall, Macaron Queen is officially set to expand to macaron boutiques, or as I affectionately refer to them, heaven on Earth. The new boutiques will include speciality flavors at a dedicated macaron bar, a sparkling wine service, a personal shopping experience, and a loyalty program. Um, one loyal membership card over here, please! Macaron Queen's macarons are not only delicious, but Chef Jahangard has perfected her recipe so that they are lower in fat, sugar, and calories without sacrificing the well-known dessert's taste. C'est bon! Look for the very first Macaron Queen boutique at North Point Mall this fall with other locations coming to Perimeter and Lenox soon. And if you're not in the Atlanta area, never fear: cooler months means that shipping will be available soon. Stocking stuffer anyone? 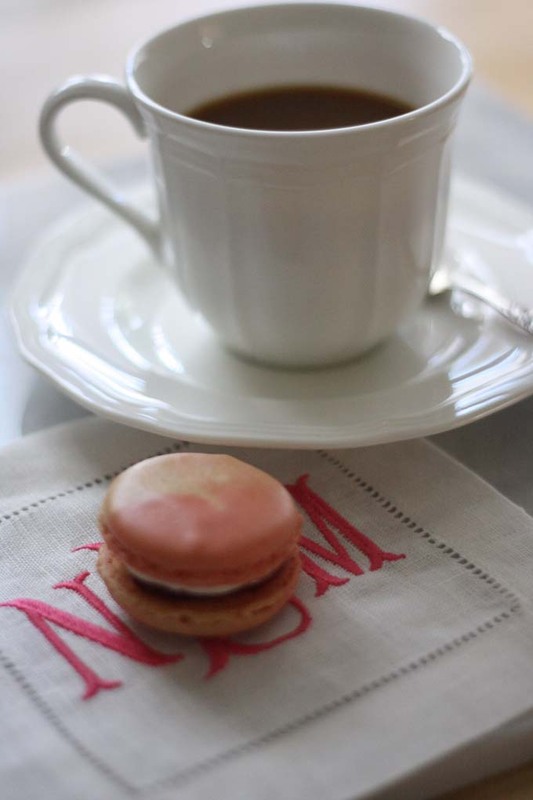 Special thanks to Macaron Queen for gifting me the lovely macarons seen here for this post. I indulged in every single one.